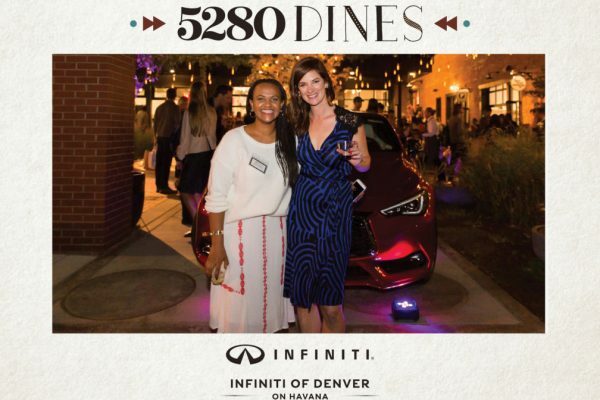 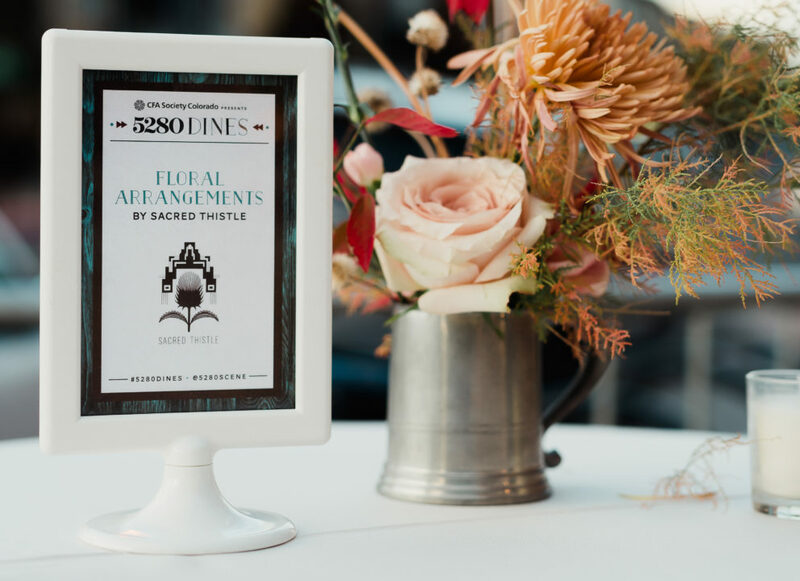 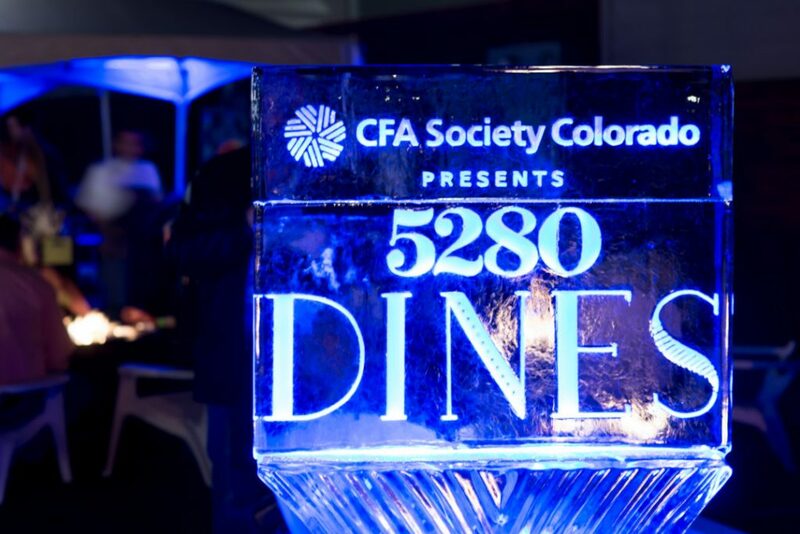 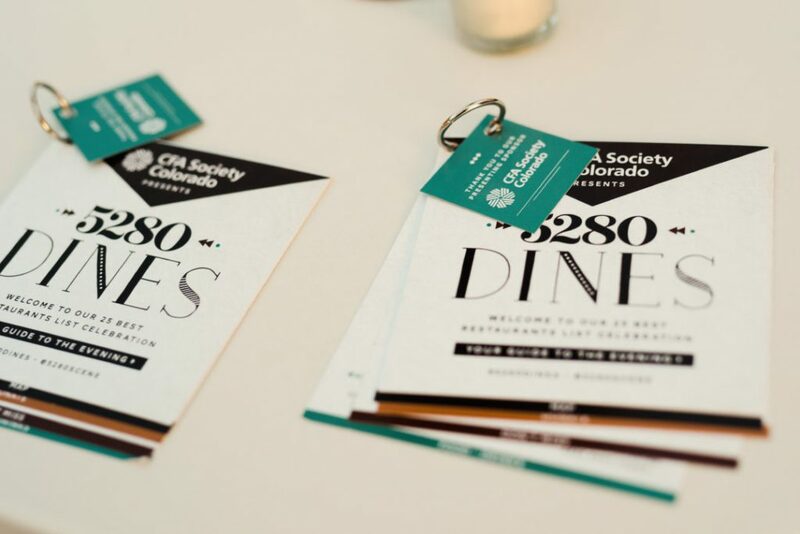 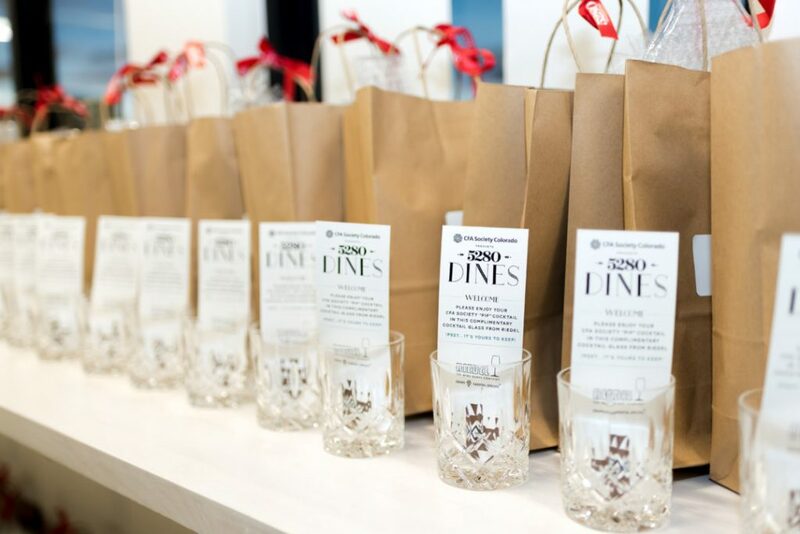 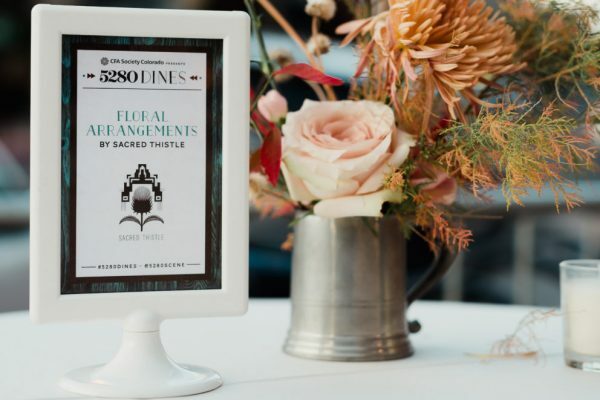 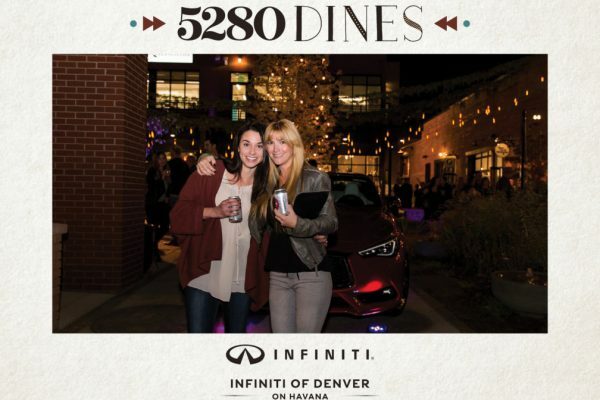 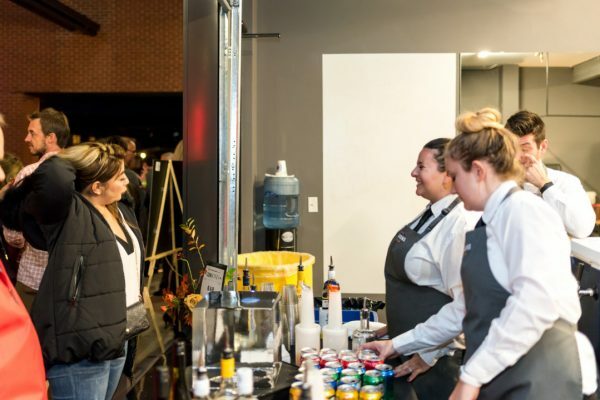 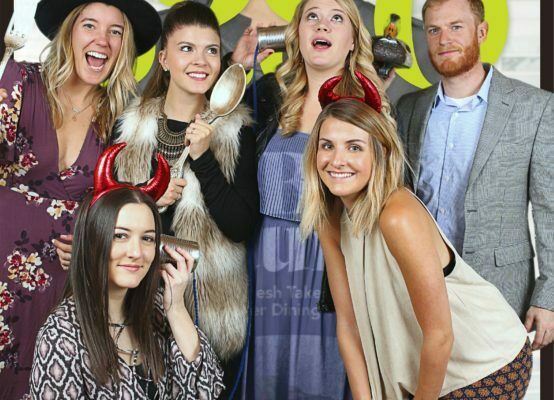 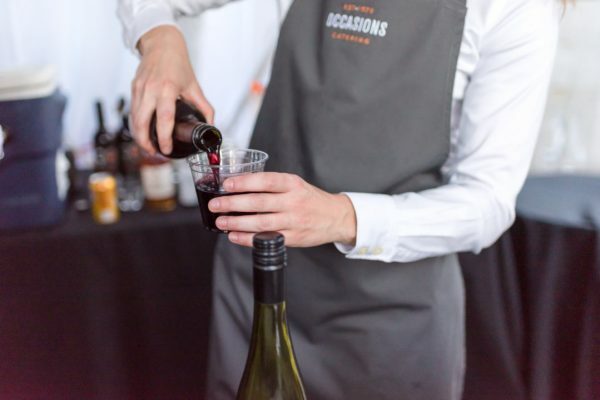 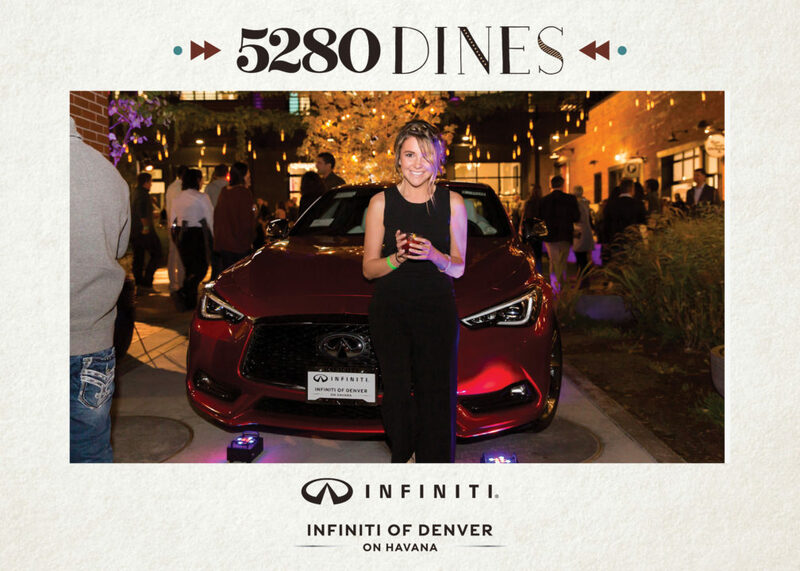 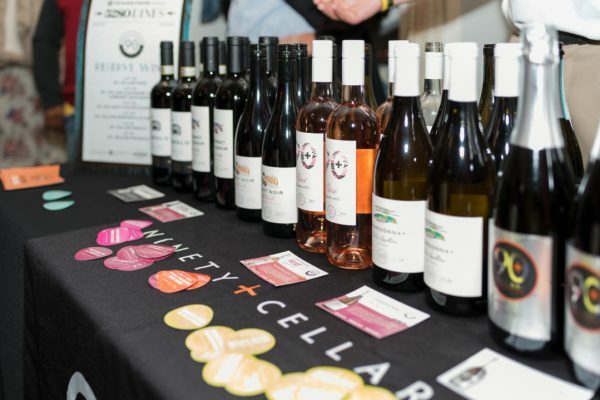 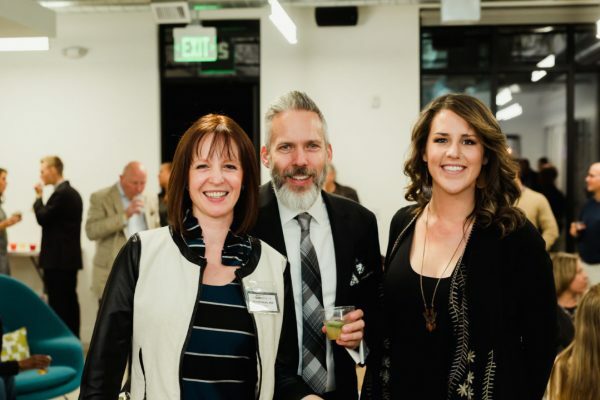 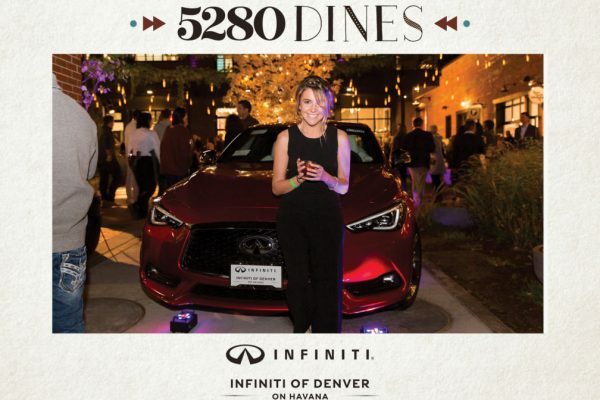 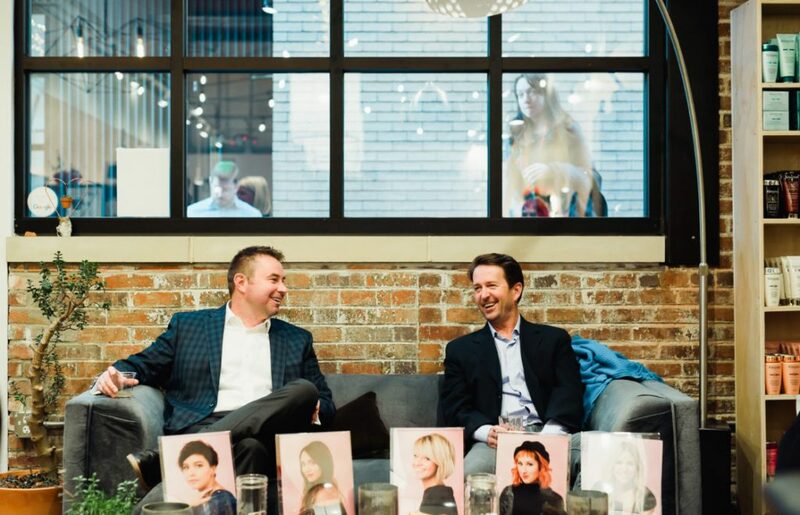 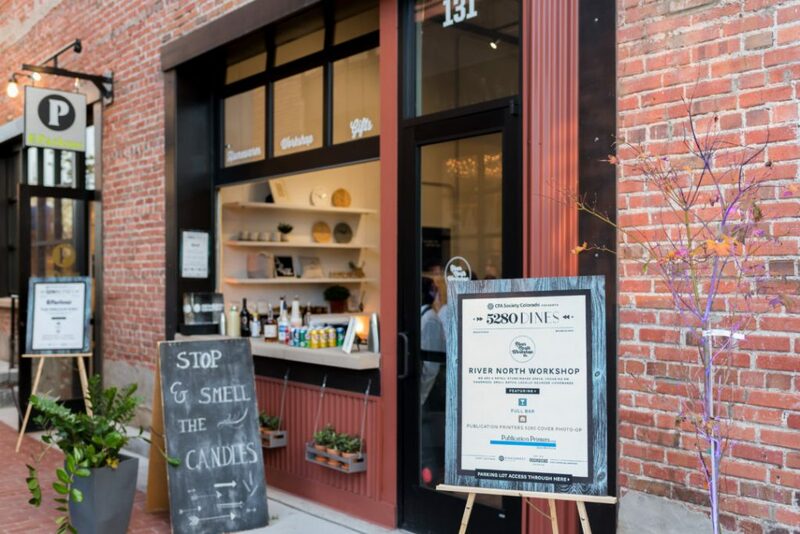 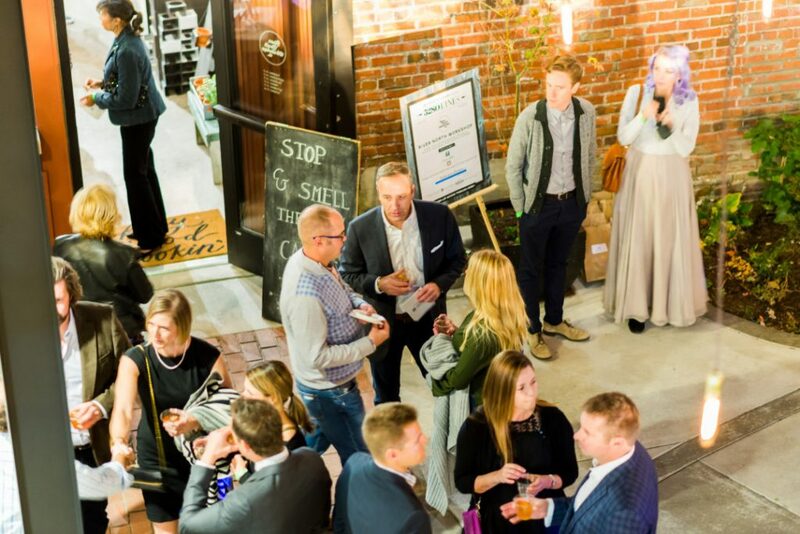 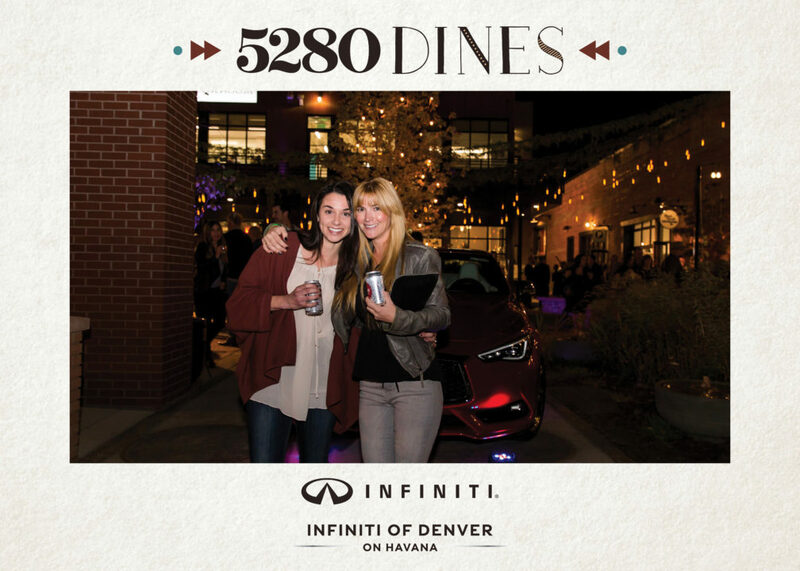 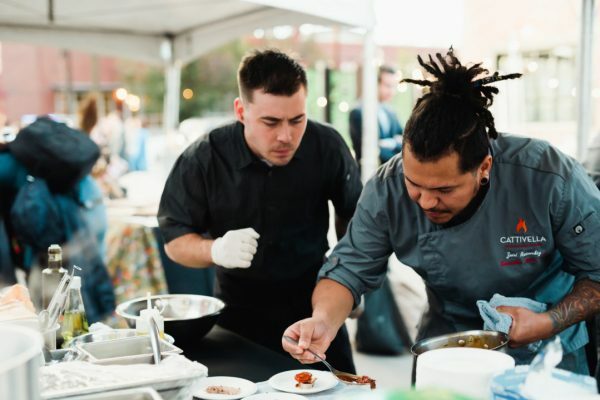 On October 22nd, 2017, we were so excited to partner with 5280 Magazine for the annual 5280 Dines, featuring some of Denver’s top-voted restaurants and chefs. 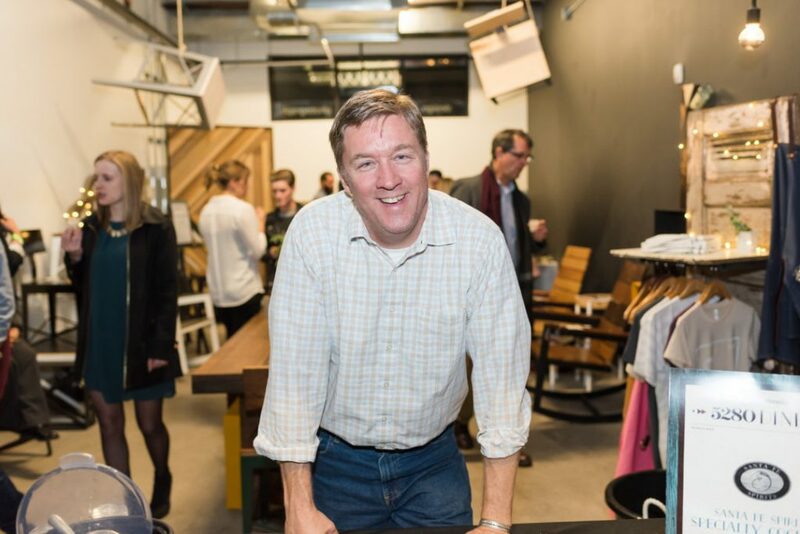 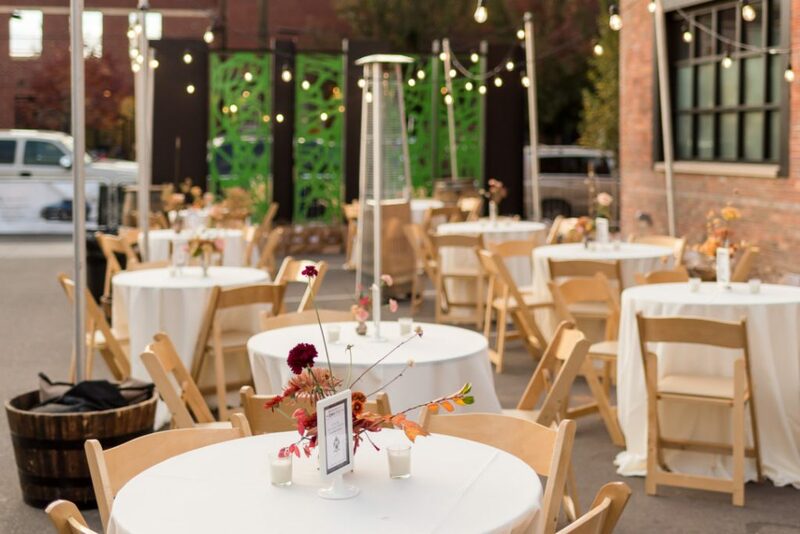 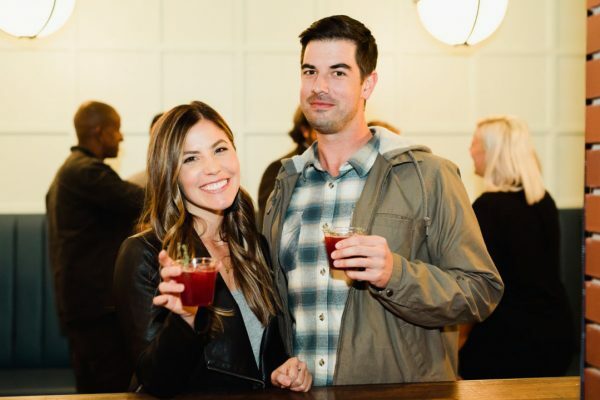 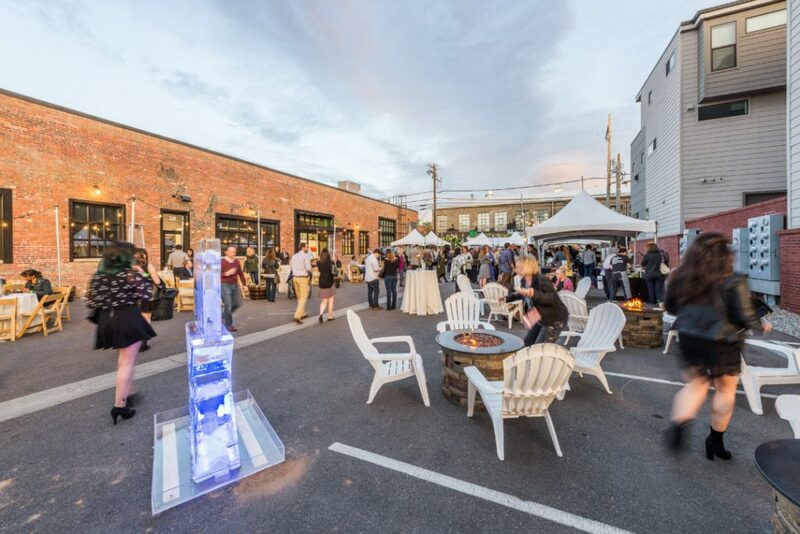 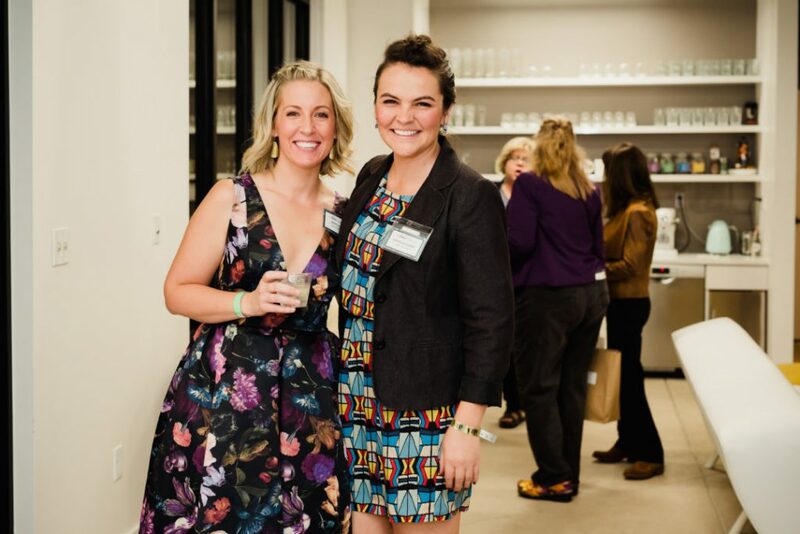 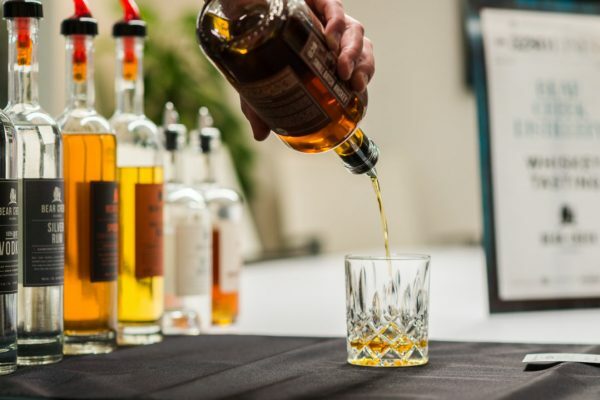 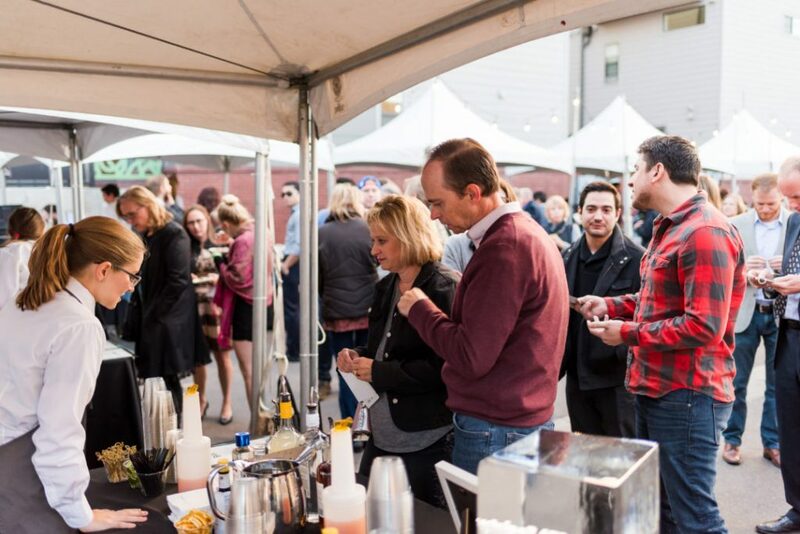 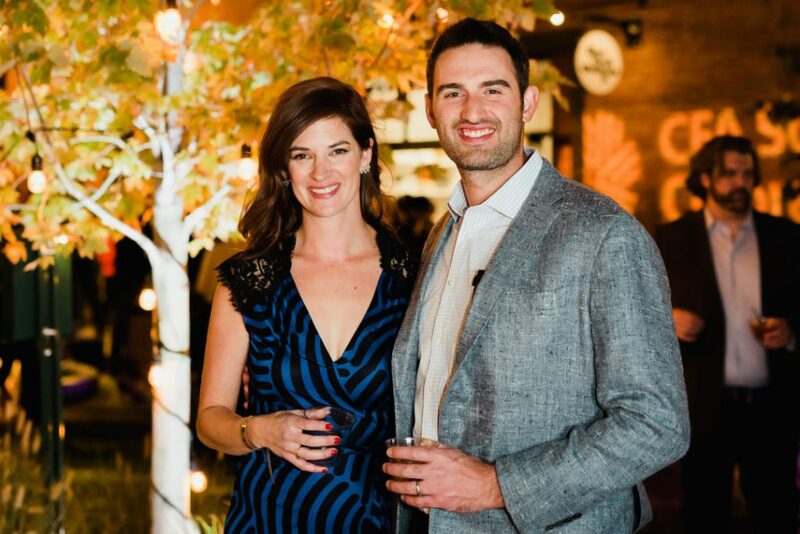 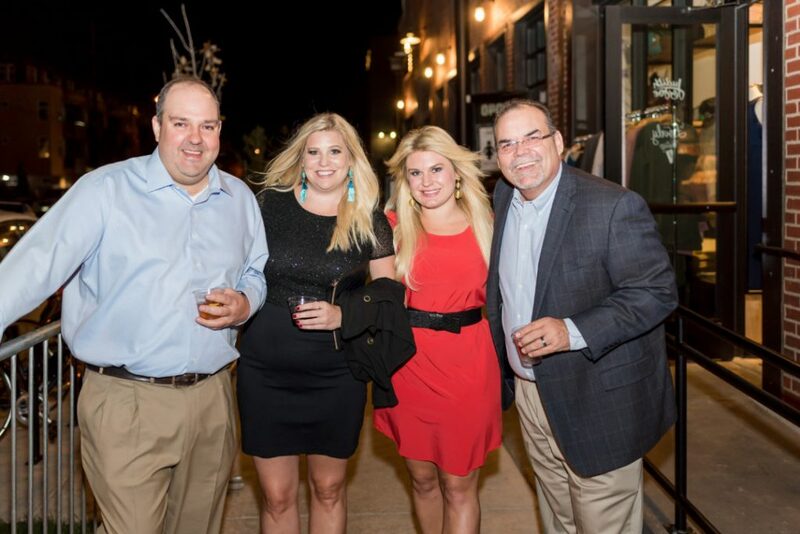 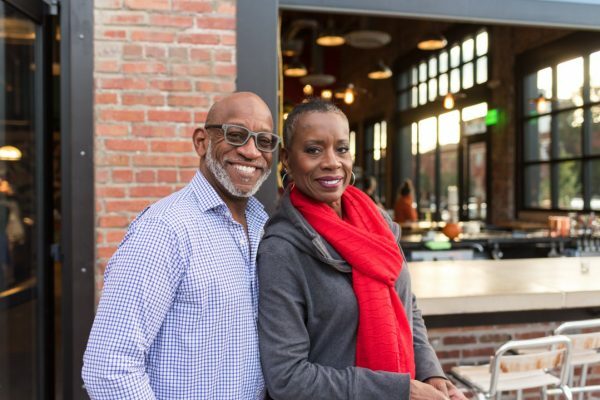 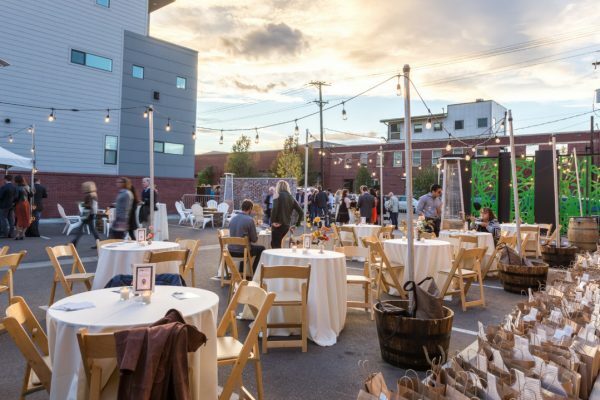 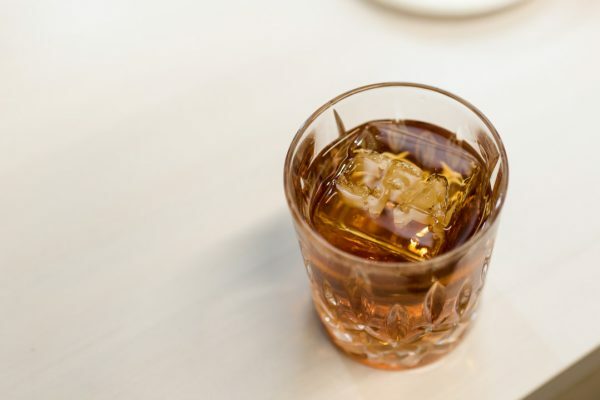 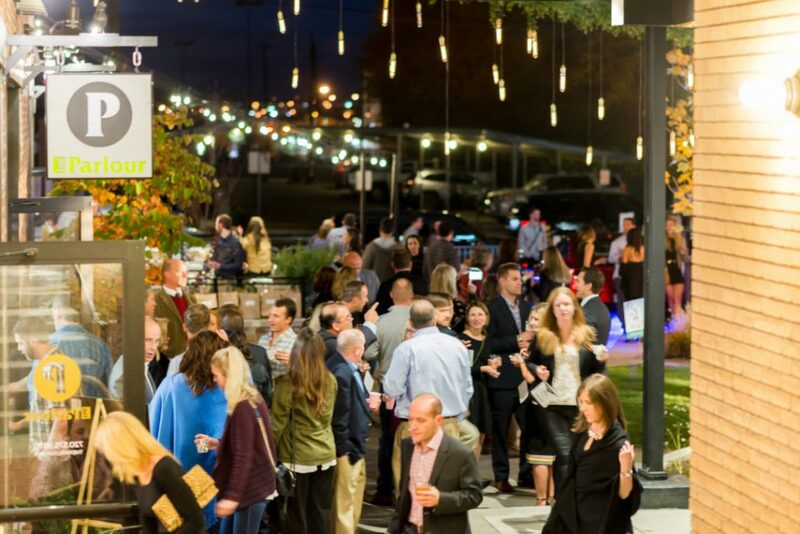 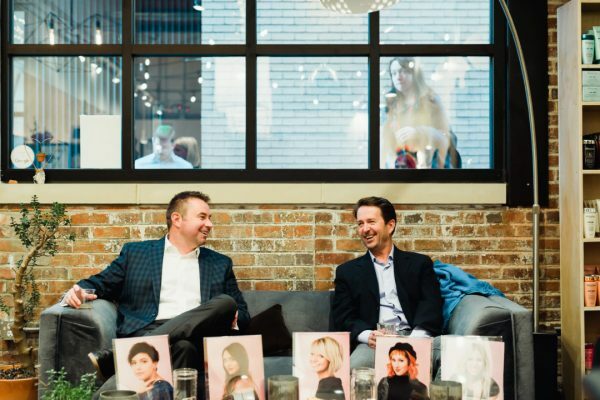 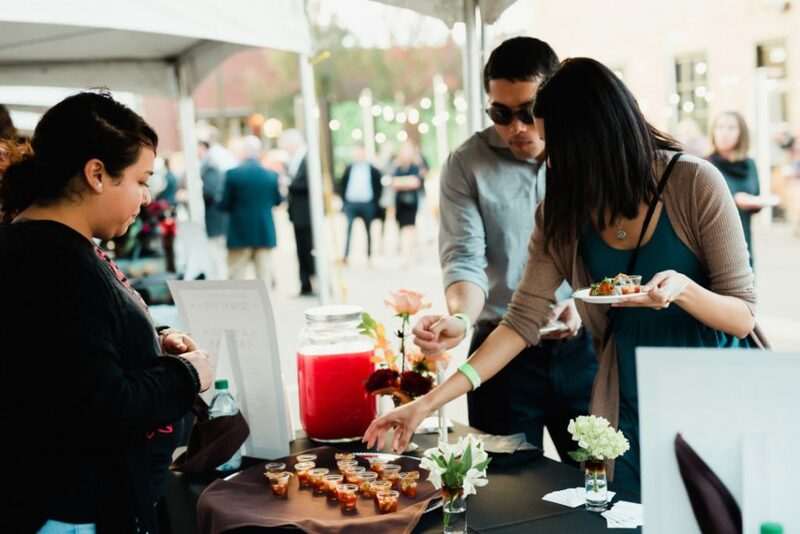 Throughout the entire evening, our team and the 350+ guests could feel this wave of creative, positive energy being spread throughout Backyard on Blake in RiNo – we were honored to be working next to such culinary masters, serving up the bars and signature old fashioned cocktails. 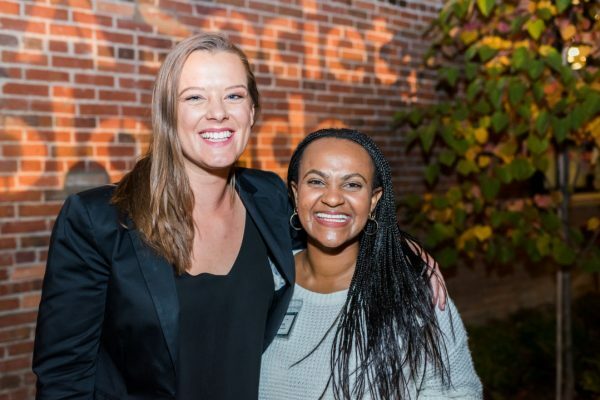 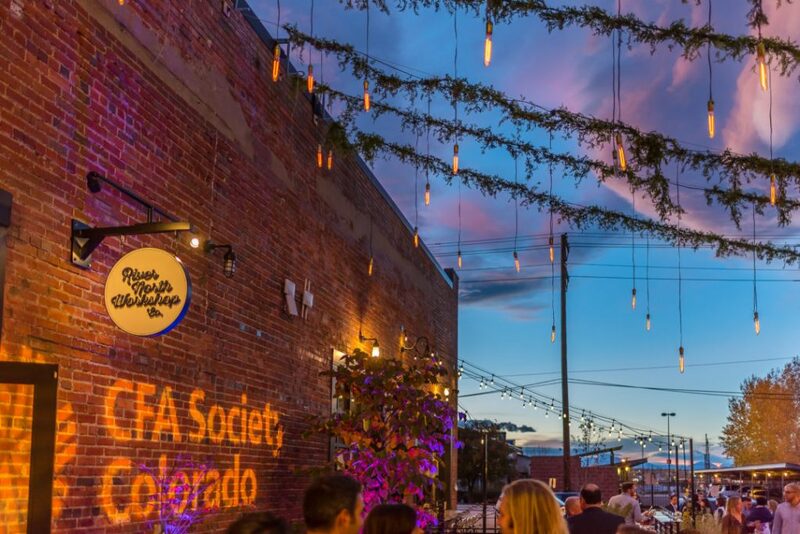 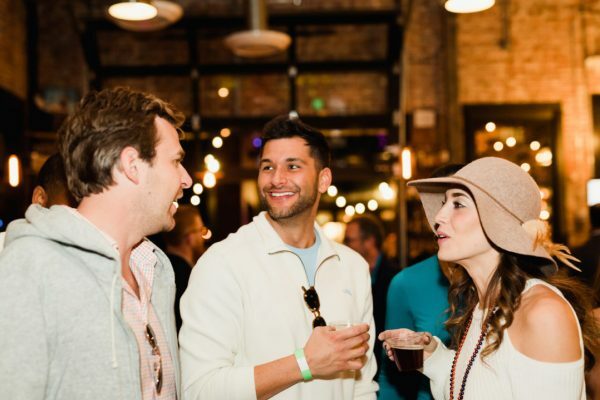 Plus – the evening could not have had better weather and location to view one of the season’s most memorable orange Denver sunsets that kicked off the night on the VIP rooftop. 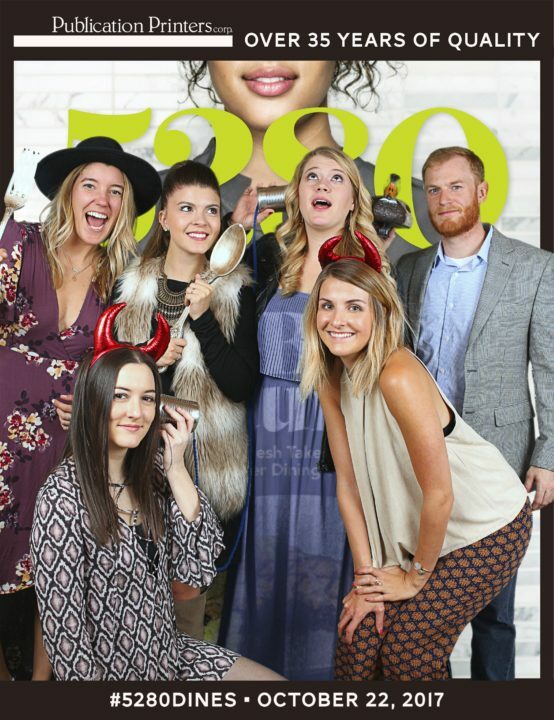 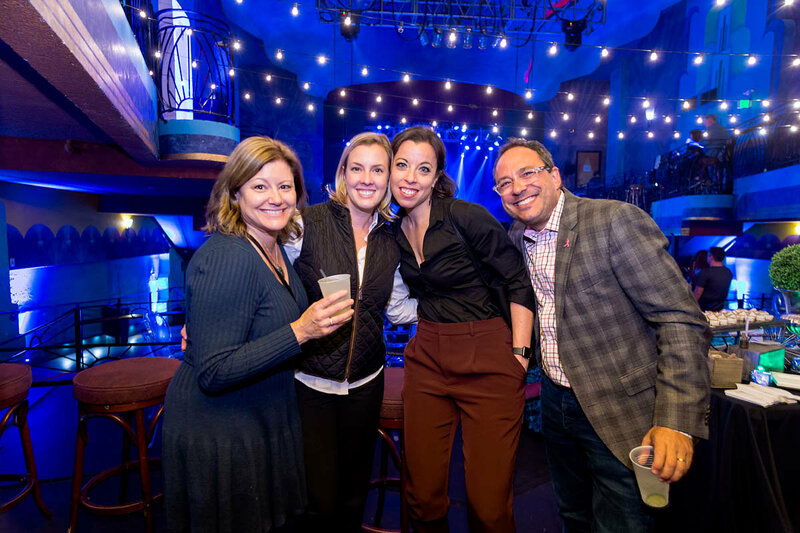 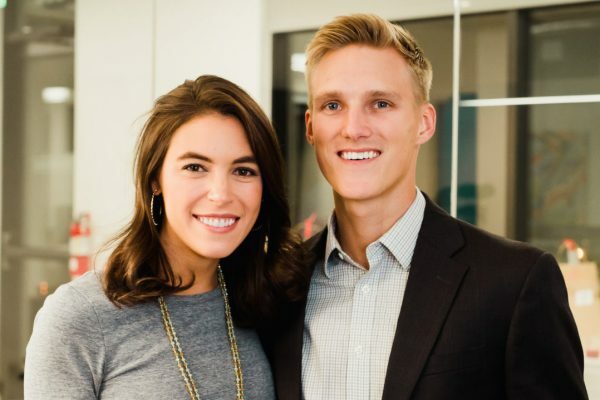 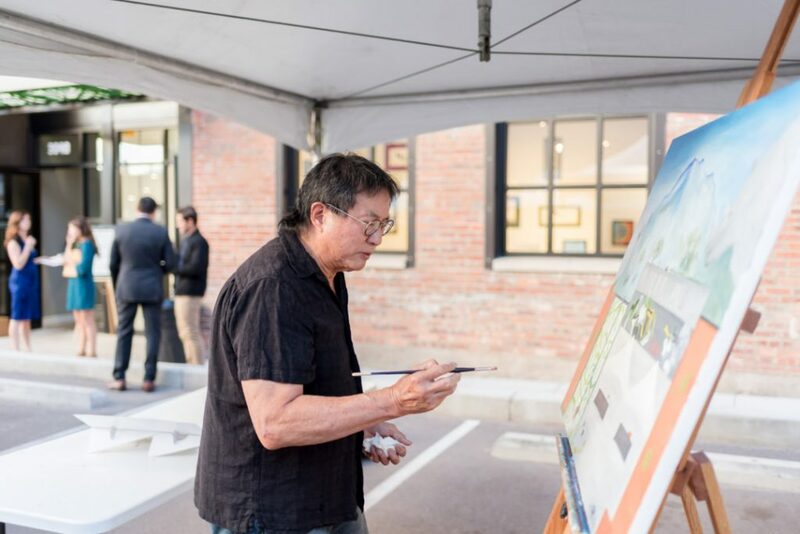 Check out some of the fun highlights of this large event, thanks to our talented friends at From The Hip Photo, and Gusto Studio Photo Booths.